Learning is more than reading books and memorizing facts, according to Julie Hall, Academic Support Center director. Hall reminds students that if they don’t attend class, they can’t ask questions, learn from their peers and demonstrate to the professor their level of understanding of the course content. “Preparing for, participating in and attending class keeps students in the driver’s seat of their own learning and cannot be overstated,” she added. 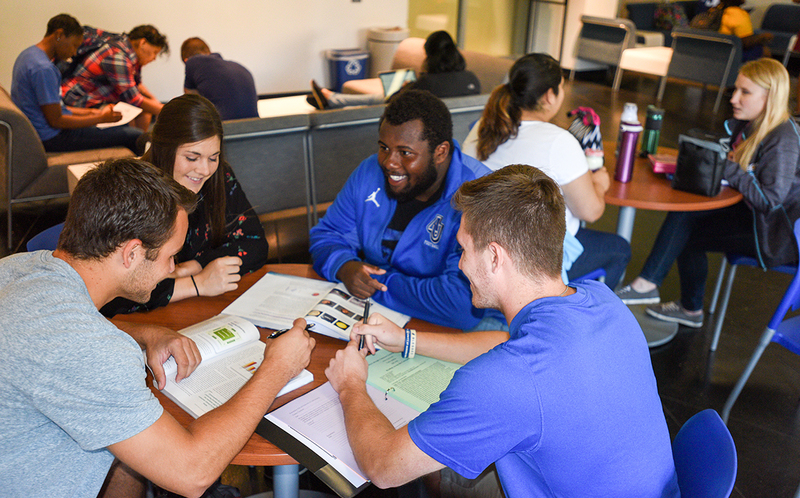 The center provides free instructional services and professional writing support to students as well as mathematics, science and course-based peer tutoring. This office coordinates on-campus student employment and helps students explore careers and majors, write resumes, prepare for interviews, and apply to jobs and internships. The center provides a safe place to talk through personal matters with professionally licensed clinicians, including psychologists and social workers. Academic advisors guide and mentor students as they plan, build and complete their bachelor’s degree. 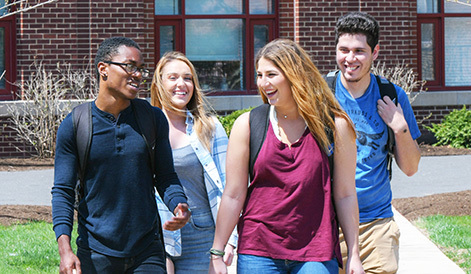 The office creates learning environments that are accessible, equitable and inclusive and empower students to participate in every aspect of academic and campus life. The center provides free nursing services and promotes health, wellness and preventive care for students.